The Free University of Sheffield students - a grassroots organisation which campaigns for no fees, no privatisation, and a living wage - said they had planned to sit in the Richard Roberts Auditorium, insisting they would not be disrupting learning while sitting to the side. However, on Tuesday, the group expressed its disappointment as it confirmed the university had cancelled all lectures in the theatre, something which it said was contrary to its aims. The Free University of Sheffield said: “From the start of our occupation, we planned to create a space that embodied our principles of free education, by making the space our own. However, this was never to be at the inconvenience of students expecting to have lectures in the auditorium. “We planned to welcome students with lectures to our space, and move to the side while they received their education. We are not trying to disrupt our fellow students’ education; we are not the Government. One of the students involved in the occupation, third-year languages student, Demaine Boocock, said: “Over the last few years, we’ve seen increasing tuition fees, the end of all grants, and the dismembering of the public university, all of which acts toward treating students as consumers. First-year English literature student, Chris Townsend, described the university as being “under attack” at the hands of the Government: “Students are debt-ridden. Instead of being encouraged to nurture curiosity, critical thinking and the love of learning, they are pressured to pursue higher education as a means to employability. 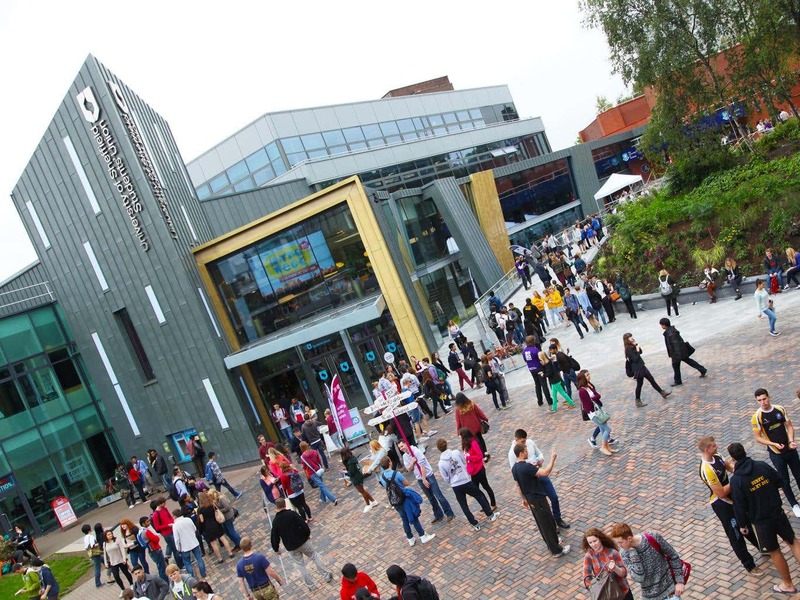 A spokesperson from the University of Sheffield told the Independent the institution understands the increasing marketisation of higher education is “rightly an issue very close to the hearts” of many of its staff and students. Along with universities across the country, the spokesperson said: “We have outlined these concerns in detail as part of our response to the Government’s green paper on higher education.